Best contact backup, sharing app fulfilling all your sharing needs. 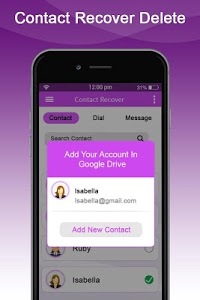 Contact Backup is providing a combined solution to transfer all your contacts from any android / iPhone device to another iPhone / Android device using your own SD card. Contact backup keeps backup file securely and you can only see the backup file using this application and you can read it using Contact & SMS backup app. JUST take a backup and send to your own gmail. Open the attachment from your iPhone / Android device. All your important and irreplaceable things like contacts at risk when they’re only kept on a single device. By backing them up to clound or email or dropbox or box or google driver, you can ensure that they're still available to you in the event that your device is ever lost, stolen or damaged. 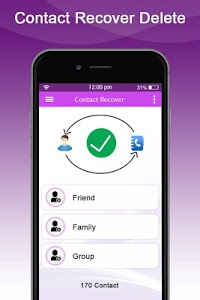 Contact Backup & Restore App helps you to backup, restore and save all your precious contacts! Also, you can easily transfer all your contacts from one phone Android to another phone with just one tap! 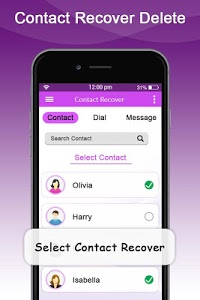 It’s an easy and Free app that keeps your contacts safe and secure! 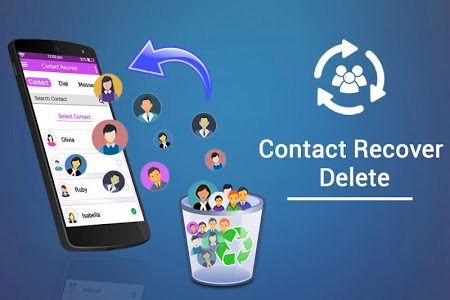 Your all contacts at one click & restore then when ever you want,you can Backup your 1000 Contact in just 4-5 seconds,you can also backup all your call logs from Call Logs backup Feature. 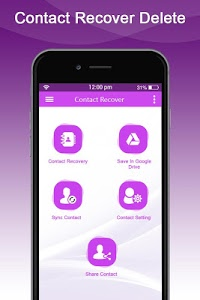 Contacts Backup & Restore app allows you to take backup of your phonebook or contacts (all or selected) and email your backup file. 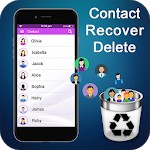 This application creates vcf file from phonebook contacts which can be restored to any phone devices with just one click. So you have always your contacts in any case. 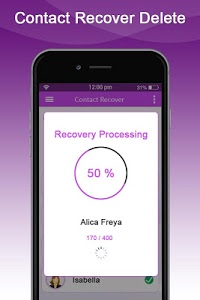 Contacts Backup is the easiest way to backup and restore your contacts all from your phone without needing a computer or synchronization. You can backup all your contacts with a single touch and send yourself as a .vcf attachment via email. You can import contacts by just downloading it from your mail. As the vcf file is in your mail, your privacy is maintained. Similar to "Contact Backup & Restore"